There have been a lot of activities across West Africa towards strengthening health systems and capacities of countries to protect the health of their countries and the subregion collectively. Nigeria is leading the way in some of the regional reforms, one for its strategic role as a political powerhouse and more importantly as the most populous, about 51% of the entire region’s population. 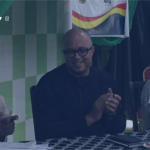 Since the new political dispensation in the country, there have been accelerated reforms on activities especially at the country’s public health institution, Nigeria Centre for Disease Control. Recently, the country met the 70th World Health Assembly-deadline in May for their National Antimicrobial Resistance Action Plan. 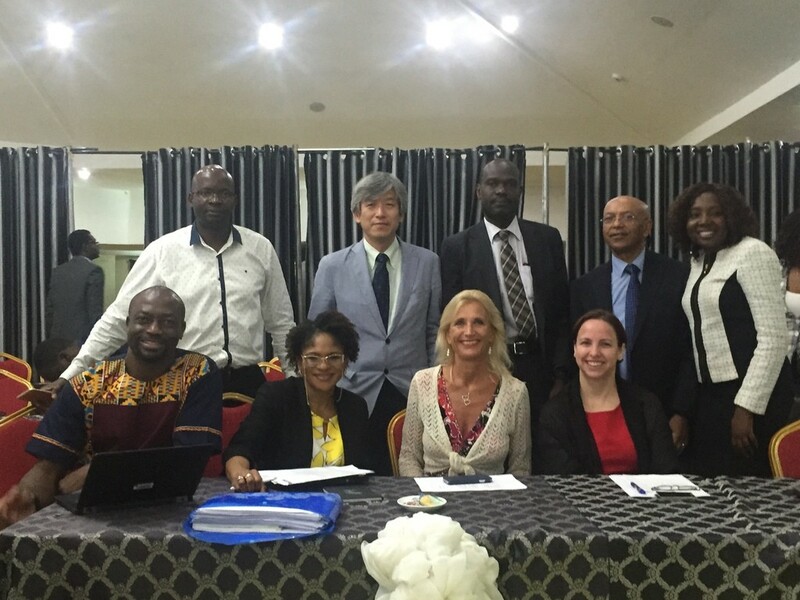 Earlier in the week, Nigeria also completed its first Joint External Evaluation through partnership with the World Health Organisation where multisector stakeholders are expected to help identify the country’s capacity to protect the health of her citizens. In this interview, Dr. Ebere Okereke of Public Health England, who participated as one of the external assessors at the Joint External Evaluation shared thoughts and perception of the process with emphasis on next steps for the country. 1. May we meet you? My name is Dr. Ebere Okereke. I am a consultant in communicable disease control and global public health with Public Health England, the UK’s National Public Health Institution. I am also an Honorary Senior Lecturer at Leeds University Medical School. 2. 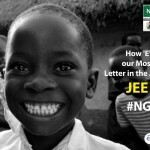 In brief, how will you describe the JEE to an average person out there? JEE – Joint External Evaluation is part of a suite of tools that the WHO and its member nations have agreed to apply, to assure that ALL countries deliver on their commitment to adhere to the requirements of the International Health Regulations (IHR) 2005. The aim of IHR (2005) is to promote global health security, by requiring all member states to develop capacity to prevent, detect and respond to public health events of international concern. 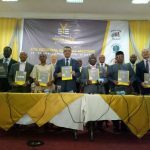 The recent West Africa Ebola outbreak demonstrated that despite the commitment to the tenets of IHR, many countries were unable to comply with its requirements. 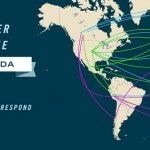 JEE was introduced as a peer review process, countries assess themselves and invite their peers from other countries to verify their state of preparedness. The JEE process is part of a cycle of improvement beginning with self-assessment, followed by national action planning to address the priorities identified by the JEE and followed in the future by a further JEE to determine progress made. The JEE process is voluntary, transparent and supportive. More affluent countries commit to supporting others to strengthen their weak areas through funding, sharing good practice and technical expertise. 3. What does this mean to health systems around the world especially Africa? Compliance with IHR, i.e. the ability to prevent, detect and respond to public health events depends on having a robust and resilient health system. If a country does not have the systems, infrastructure and personnel to prevent, detect or respond to common diseases, it is unlikely to be able to deal with the less common, the ones likely to be of international concern. Thus any commitment to achieving compliance with IHR is a commitment to strengthening ALL the building blocks of resilient health systems – leadership & governance, sustainable financing, human resources/workforce, information management systems, technology and medicines, and service delivery. Decades of underfunding in Africa particularly means that our health systems are particularly weak. Therefore we cannot commit to IHR compliance without implicitly committing to strengthening our entire health systems. That means committing to adequate financing, developing the workforce we need, adapting new technologies that are fit for 21st-century African nations and most importantly, ensuring access. 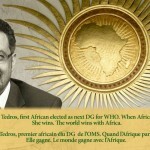 Thus, aiming to achieve IHR compliance is inherently tied to the vision of the new DG for WHO, Dr. Tedros, to achieve Universal Health Coverage. 4. You just participated as External Assessor in Nigeria, could you share your experience of the process? This was my first JEE as an external subject matter expert. Prior to this, I had heard positive reports about the process, but also heard reports of some of the challenges. This is not surprising; after all, like Dr. Chikwe, the CEO of NCDC alluded, the JEE is a process of spreading all your dirty linen for your peers to comment on. So I came to the process expecting a challenging time. I must start by commending the WHO for bringing together an excellent team of external evaluators. We came from diverse countries; from the very affluent to the very low income, from very large to much smaller. Yet with the leadership of the WHO, we were able to work as a cohesive team, with just one mission – to help Nigeria make the most of the process. As a peer evaluation, the process can only be as good as the participants chose to make it and thus, I have nothing but praise for the Nigerian stakeholders. They all rallied together to reflect as honestly and openly as possible; to ask themselves difficult questions and to present the truth, unvarnished. They responded positively throughout the process to some very challenging scrutiny. 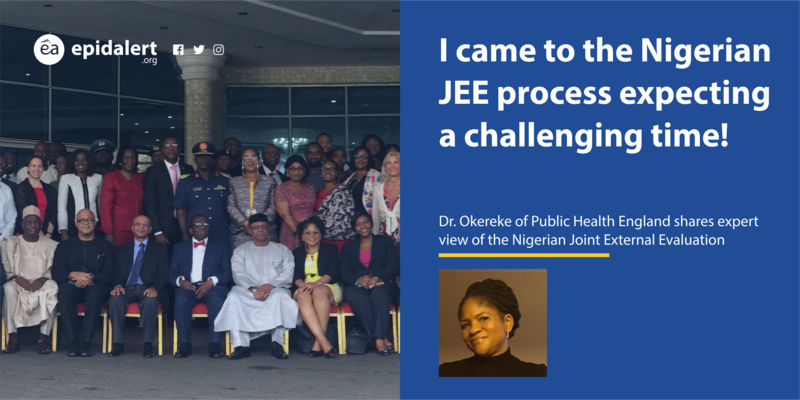 I believe that the process of preparing for and participating in the JEE has built up relationships across the wide health stakeholders in Nigeria that will no doubt have a positive effect on the public health system, even before any new monetary investment is made. Personally, I learned a lot from the process itself, from my fellow subject matter experts, from WHO colleagues, and from the numerous internal stakeholders I engaged with over the 10 days. 5. What are your immediate feedback to the Nigerian government and partners on next steps? The JEE process assesses 19 domains of global health security and the team made recommendations for improvement in all domains, but the top 3 recommendations were to complete the legislative process to fully establish NCDC, strengthen surveillance from LGA to the federal level and improve laboratory diagnostic capability. In addition, we commend the IHR focal persons from all the stakeholders in the country for the dedication they demonstrated. 6. Any final words on any issue you want to touch on? I believe every citizen has a duty to be informed and to seek information about their health and the health system they have access to. 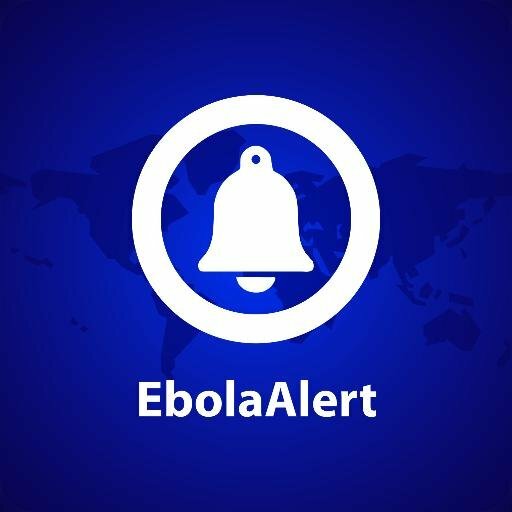 I discovered EpidAlert (EbolaAlert as it was then) when I stumbled across this social media presence providing accurate and timely health information to the public at a time of immense fear and the rumours and misinformation such fears generate. I believe your audience has taken a step in the right direction by keeping abreast with EpidAlert and other legitimate and evidence-based social media health information sources. I would also recommend Nigeria Health Watch as a sister platform with an equal passion for accurate information about health issues in Nigeria.